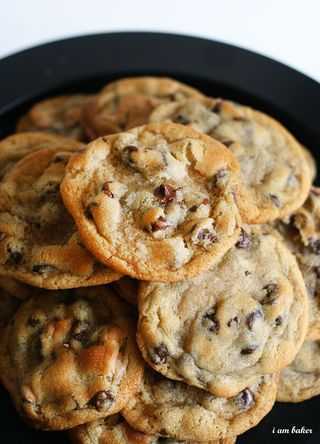 The Best Chocolate Chip Cookies ever! These cookies are taste tested and kid-approved. 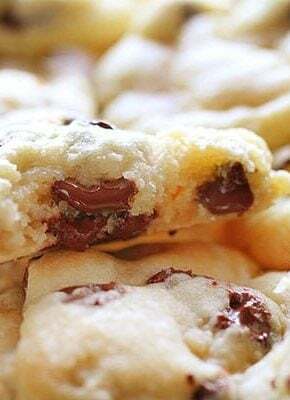 Melt-in-your-mouth chocolate chips in the perfect cookie dough batter. One thing that folks often skip in this recipe is chilling. It can dramatically change the texture and consistency of this cookie and I highly recommend that you do NOT SKIP CHILLING. If you can’t resist snacking or popping them in the oven, try making a double batch. It’s worth it. So be sure you plan ahead. After assembling the dough, chill it for at least 24 hours before baking it, preferably up to 36. This allows the dry ingredients time to soak up the wet ones, which results in a firmer, richer dough. These cookies are good. Really, really good. 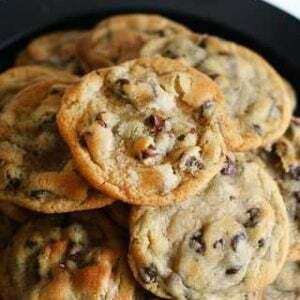 There is a reason the New York Times picked them as their favorite chocolate chip cookie recipe! 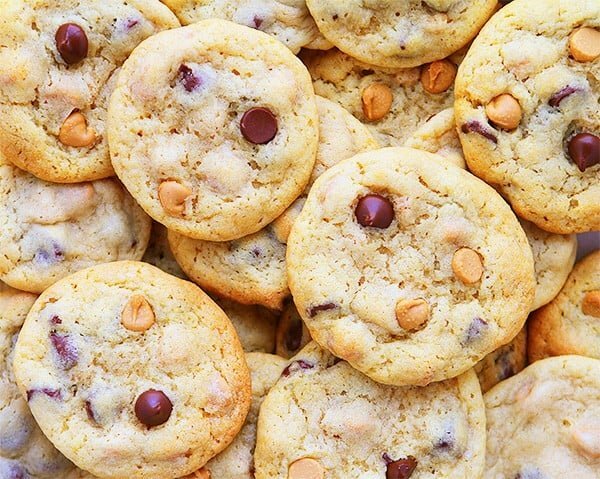 What makes these the world’s best Chocolate Chip Cookie recipe? It was originally created by Jacques Torres and shared in the New York Times. His attention to detail, to the use of flours and chilling time, make a big difference in the final result with this cookie. Folks who love cakey chocolate chip cookies love this cookie. 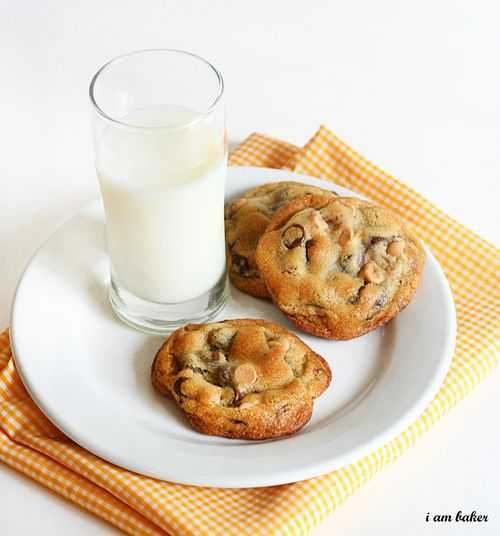 Folks who love chewy chocolate chip cookies love this recipe. Everyone loves it! I have made these cookies more times than I can count and they are ALWAYS perfect! My most requested cookie for a reason. Not only are they perfect as is, but you can easily customize them. Try Semi-sweet chocolate or chunks or milk chocolate or white chocolate or even peanut butter! 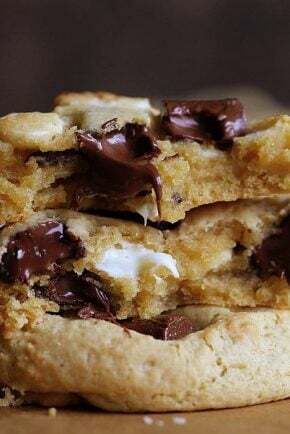 Check out my 50 Best Cookie Recipes in the World! You might want to check out my world famous original Rose Cake. 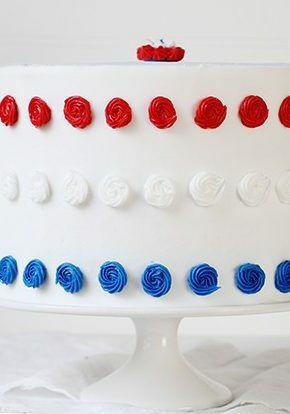 or how about the heart cake that was featured on Martha Stewart? Feeling happy and love color? Check out the Rainbow Pancakes that caused a National stir. Why do I have to refrigerate?? The Chocolate Chip Recipe won’t copy. I have tryed it twice and when you press print it isn’t printing. I followed this to the letter. The dough was way too dry-even crumbly. A real pain to make into portions. Should add 1 more egg. Can this cookie dough be frozen? I would like to only make a few cookies at a time instead of a whole batch. This is a great recipe. Have made perfect cookies every time but the first time when the dough was crumbly and difficult to work with. The next time I put the whole batch in large Ziploc baggies and it stayed moist and useable. I will use this recipe every time I can wait for the full 24 hours. finally found a nice normal looking perfectly chewy choc chip cookie, ty! Can you freeze the Chocolate Chip Cookie Dough as you would the Pecan Sandies? 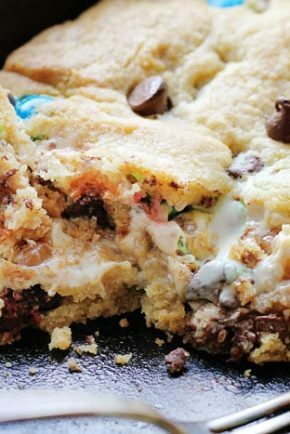 The best cookies I’ve ever made and they are a HUGE hit with the family! Oh my stars! This recipe looks delicious. I’m dying to try it! 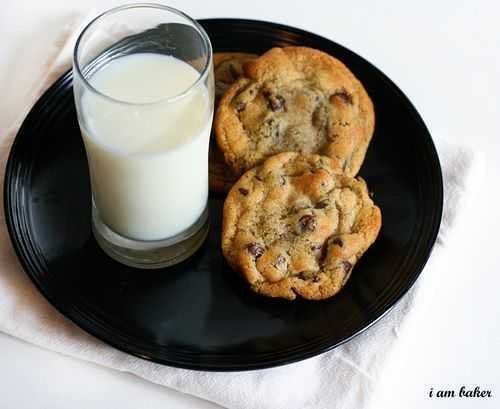 This is my go to recipe for Choc chip cookies. These are so goo and so worth waiting for. They are chewy and have a nice crisp around the edges. I make the dough. Scoop into balls and line them all up on my tray, wrap it and fridge them. In a couple days when ready, I can pull out whatever I want and bake them straight from the fridge. I don’t have to fuss with letting the dough come to room temp to roll them. They don’t look done when I take them out cuz it continues to brown on the hot trays. If I don’t need to bake them all, I freeze the rolled dough and bake at a later time. I make with all different chips too and nuts. Thanks for sharing and everyone I’ve shared with loves them too! Hi, I have tried this recipe 3 times now and each time the dough just all melds together on the tray bubbling. I refrigerate for 24 hrs as stated. I also have a problem with the way the ingredients are set out e.g. is it one and a quarter teaspoons of baking soda and one and a half teaspoons of baking powder and one and a quarter pounds chocolate chips and one and a half teaspoons of coarse salt.? ?I’m fine with the flours – 8 1/2 ounces bread flour and 8 1/2 ounces cake flour and 10 ounces of light brown sugar. If someone could please explain the ingredient quantities for us because the way they are written is confusing and I’ve wasted 3 lots of dough. An answer would be greatly appreciated. I live in Australia.